These ready-made carp rigs are very practical and durable. Simply tie them to your line, attach your bait and you are ready to fish. The sharp Mustad hook ensures an optimal hookup ratio. 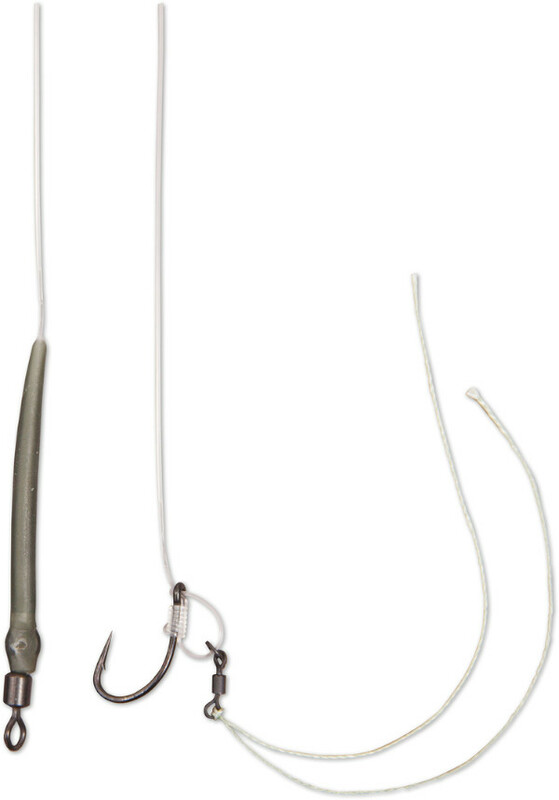 These rigs are tied with high quality nylon.